Flowers Etc. serves the Daphne, Fairhope, Spanish Fort and surrounding areas. We are family owned and operated. 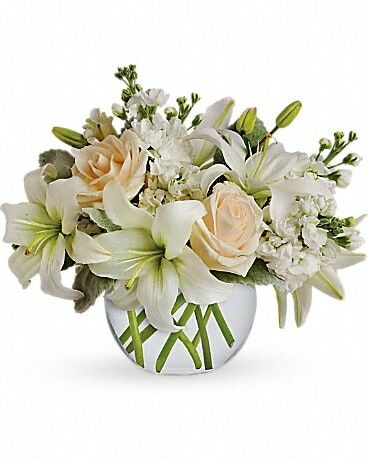 We design and deliver the finest floral arrangements as well as carry a variety of live plants for you to choose from that make great gifts and an appropriate choice for sympathy occassions. We offer prompt delivery service for your convenience. Thank you for providing us with the opportunity to serve you today and in the future. Our shop serves the following areas in Alabama: Daphne, Fairhope, Montrose, Point Clear, Malbis, and Spanish Fort. 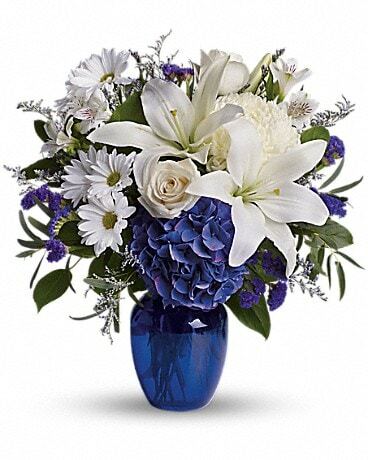 We deliver to Hughes Funeral Home, Wolfe Bayview Funeral Home, Smalls Funeral Home, Thomas Hospital and all other locations in the Daphne, Fairhope and Spanish Fort area. If you have any questions or need more information, please call us directly at 251.626.6323 or 251.626.7900. We are always here to serve you and make your flower-sending experience a pleasure. A local delivery fee of anywhere from $9.95 to $18.95, depending on the area of delivery, will be added to each order, for each address. Sunday delivery is usually available for an additional fee. If we are unable to deliver on Sunday, we will deliver your order the next business day. Red Roses - Deep Emotion, Romance, Passion (Expression - I'm deeply in love with you). 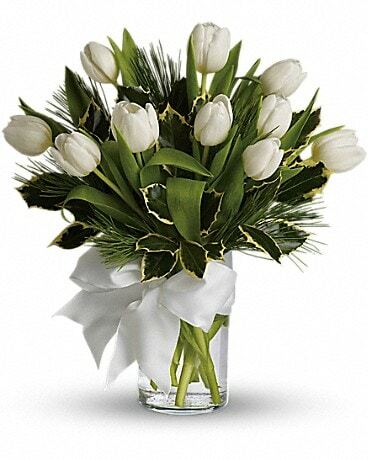 White Roses - Purity, New Beginnings (Expression - You Truly Understand Me). Pink Roses - Admiration, Joy, Appreciation, Gratitude (Expression - I Admire Your Strength). Gerbera Daisy - Innocence, purity, cheerfulness (Expression - You Make Me Happy). Orchid - Luxury, Beauty, Strength (Expression - You Are Perfect). Ranunculus - Radiant with Charm (Expression - My Heart Beats For You).